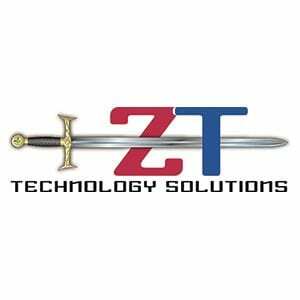 ZT is committed to meeting your high standards of technical support for your legacy products. Our goal is to extend the life of your legacy systems. ZT will develop a comprehensive and customized technical (Tier2/3/4) support package to meet and exceed all your metrics for response and restoral of service. We will significantly reduce your existing OEM maintenance costs and give you the assurance that an experienced engineer will always be available, even after the OEM stops supporting the product. ZT can develop support plans that range from “Bucket of Tickets” to on-site services to meet your needs. ZT will stand behind its reputation and will gladly provide customer references and a customized price proposal.